This section provides links to other OER Initiatives in Africa to which African Higher Education Institutions may contribute. The Open University aims at delivering quality education to learners who are unable to be physically present on campus. With flexible study options, its prospective learners can study from home, work, or anywhere in the world, at a time that suits them and their lifestyle. Even if the OU is not a residential university, we greet our learners at the Induction session, and organise tutorial sessions where learners meet tutors. Open access to picture storybooks in the languages of Africa. For children's literacy, enjoyment and imagination. The Research on Open Educational Resources for Development (ROER4D) project aims to provide evidence-based research from a number of countries in South America, Sub-Saharan Africa and Southeast Asia. The primary objective of the programme is to improve educational policy, practice, and research in developing countries by better understanding the use and impact of OER. Through our research in Zambia we developed a practical professional development (PD) programme for school-based teacher education, supporting teachers to embed interactive methods of teaching and learning into classroom practice through the exploitation of mobile technologies. It moves beyond technology and skills-focused initiatives by highlighting the crucial role of teacher support in promoting innovation and experimentation with teaching styles. 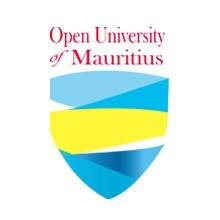 The Open University of Tanzania is the first university in the whole of the East Africa region to offer educational programs through Open and Distance Learning mode. This makes OUT peculiar from conventional residential universities. Through Open and Distance Learning, OUT allows flexible learning environment leading to protracted periods of course completion. ZAOU strives to be an internationally recognized Open University providing quality education through distance learning. 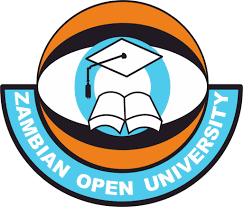 The Zimbabwe Open University is a multi-disciplinary and inter-faculty institution of higher learning offering Open and Distance Learning (ODL) programmes. ZOU offers degree and non-degree programmes through distance teaching and open learning to youth and adult learners. An open digital archive of scholarly intellectual and research outputs of the University of South Africa. 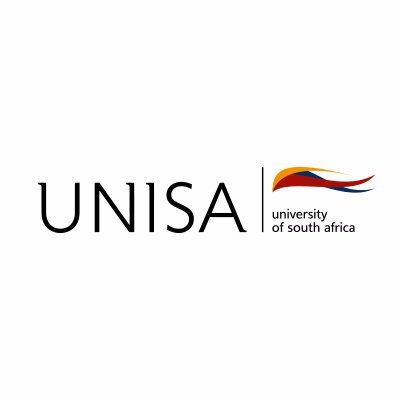 The UnisaIR contains and preserves theses and dissertations, research articles, conference papers, rare and special materials and many other digital assets. Saide is committed to the process of transformation of education and training so to increase equitable and meaningful access to knowledge, skills and learning through the adoption of open learning principles, distance education methods and educational technology. The African Council for Distance Education (ACDE) is a continental educational organization comprising African universities and other higher education institutions, which are committed to expanding access to quality education and training through Open and Distance Learning (ODL) including e-Learning. It is a unifying body of distance education providers and practitioners in Africa, ACDE and was formally launched in January 2004 at Egerton University, Kenya. Vula Bula, an initiative of Molteno Institute for Language Literacy, is graded reading programme is unique in that each series originates from the respective indigenous South African language - as opposed to being translated from English - and is carefully designed in accordance with the natural phonic progression of that language. openAFRICA is a free public and independent source for open data for Africa, maintained by Code for Africa. Data can be downloaded, uploaded, stored, or made available publicly. Search for data by country. openAFRICA runs with support from the Africa Media Initiative (AMI), the World Bank Institute (WBI), and Google. School of Open is an initiative run by a global community of volunteers providing free online courses, face-to-face workshops, and innovative training programs on the meaning, application, and impact of 'openness' in the digital age. School of Open also provides educational materials on how to add a Creative Commons license to work, and free resources for classroom use, remix a music video, and more. It is a product of Peer 2 Peer University and Creative Commons. Read about School of Open Africa initiatives in Kenya, South Africa, Tanzania, and Uganda. 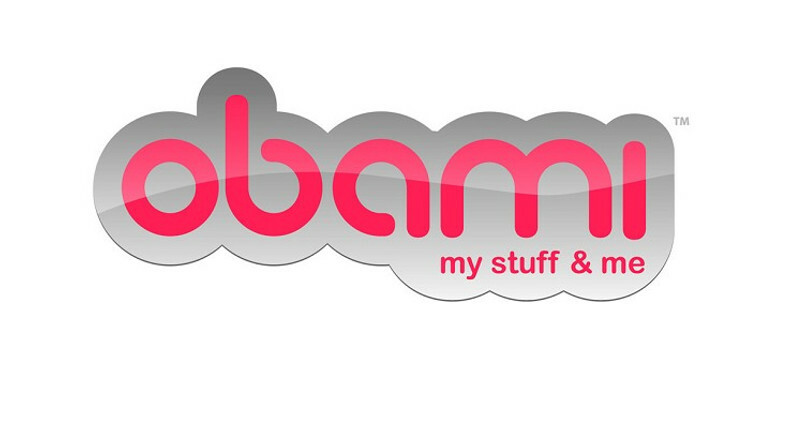 The Obami portal contains modules and activities for elementary students to learn about Creative Commons, content licensing, and resource exchange. All the materials of AfriVIP are Open Education Resources (OER) and therefore carry an open license (Creative Commons), allowing it to be freely copied, distributed, and adapted without asking copyright permission. The Open Resources for English Language Teaching (ORELT) portal supports classroom activities of teachers of junior secondary schools (JSS). 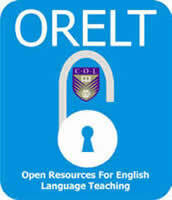 The ORELT project aims to provide a bank of open content multi-media resources in online and traditional text formats that will support school based education and training for teachers in junior secondary schools and provide open content support resources for teacher educators who prepare teachers for junior secondary schools. KNUST OER seeks to promote open learning through an open exploration that enables faculty, students and the global academic community to access open licensed educational resources to maximize the impact and reach of their scholarly work through open sharing. MAN is a network of partnerships between African and US educational institutions affiliated with the Multimedia Educational Resource for Learning and Online Teaching (MERLOT) and leading global eLearning providers with educational programs targeting Sub-Saharan Africa. MAN's goal is to facilitate communities of eLearning expertise and capacity building for open education, scholarship, and development in Africa.